Long, luxurious curly hair most widely seen in Victoria&apos;s Secret ads has been seen as a beauty ideal for hair now for years. But some women have rebelled and shown us just how beautiful super short cuts, buzz cuts and shaved heads can be. Think Rihanna at the 2012 MTV Video Music Awards. 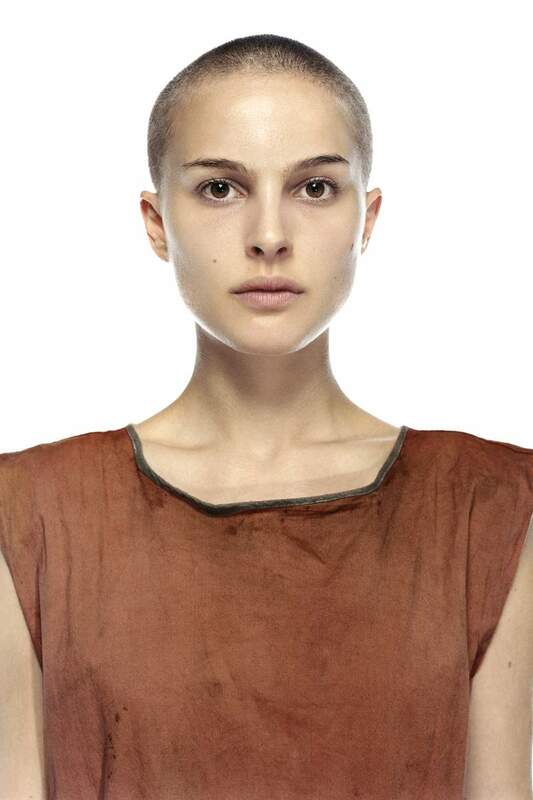 Think Natalie Portman in V for Vendetta. Think Issa Rae. Think Samira Wiley. Now, with a new social media campaign, women with super short buzzed hair or even bald heads are finally getting the respect they deserve. With the #BaldAndBadChallenge, women with super short cuts are being asked to post selfies of themselves to show everyone on the internet just how beautiful and bad they really are. baldandbadchallenge HEY MY BALD BEAUTIESSSSSS???? baldandbadchallenge moms don&apos;t have a twitter but .. she bald and bad ???? The hashtag campaign appears to have started a few days ago, and already there are thousands of photos pouring in of women with super short hair or buzzcuts. Some women even have alopecia. Clearly, the campaign has struck a nerve. Just goes to show you that having one beauty standard and ideal just doesn&apos;t cut it these days.